Not only is this a great time to clean house for the season, but also an excellent opportunity to start Spring Cleaning Your Vehicle. Recently hubby and I were getting ready to go on a Spring Break Vacation that involved a lot of driving. 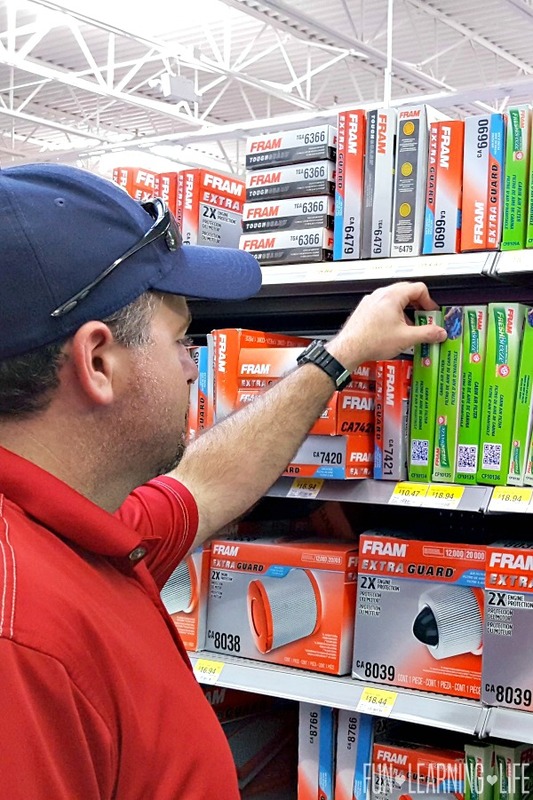 While we were shopping at Walmart for Easter goodies, we decided to go ahead and pick up a FRAM Fresh Breeze® Cabin Air Filter before we headed off on our trip. 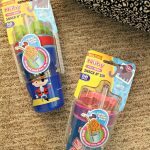 Since we would be spending a lot of time on the road we wanted to make sure our family was breathing air that was as clean as possible due to the natural deodorizing qualities of ARM & HAMMER® baking soda. So before we embarked on our trip, my husband replaced the filter. In addition, I went ahead and gave our vehicle a good spring cleaning in order to eliminate clutter as well as potential allergens. Of course, it is obvious to pick up trash, vacuum the floors, or take a car through the wash to clean it. However some places don’t reveal dirt as easily, and to avoid dust I definitely wanted to pay attention to the not so apparent details. 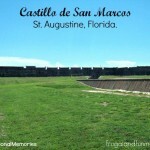 Planning a road trip as well? 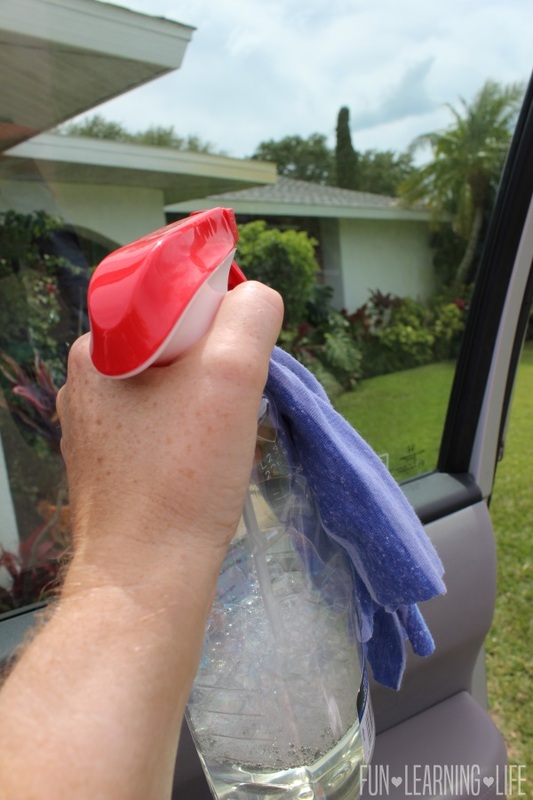 Here are 5 Areas Not To Forget When Spring Cleaning Your Vehicle! Just because you don’t see the dust doesn’t mean that it isn’t there. Especially in fabric seats, their porous material will allow dirt particles in. Also, be sure to get in between the grooves where the seat and the back meet. FYI, this filter is created to remove potential contaminants from entering your vehicle and designed to removed up to 98%* of dust, dirt and allergens. 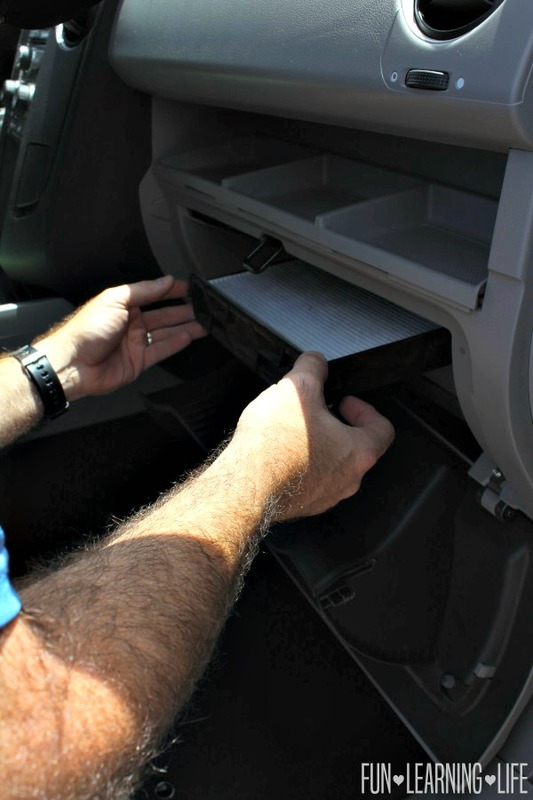 To get started, first my husband opened the glove box and removed the items. Then he pushed the glove box stop retainers in and dropped the glove box forward which revealed the cabin filter tray. Next he pulled the existing Air Filter out and removed it from the frame. He then added the new filter into the frame with the air flow arrow pointing down and replaced it into the tray. 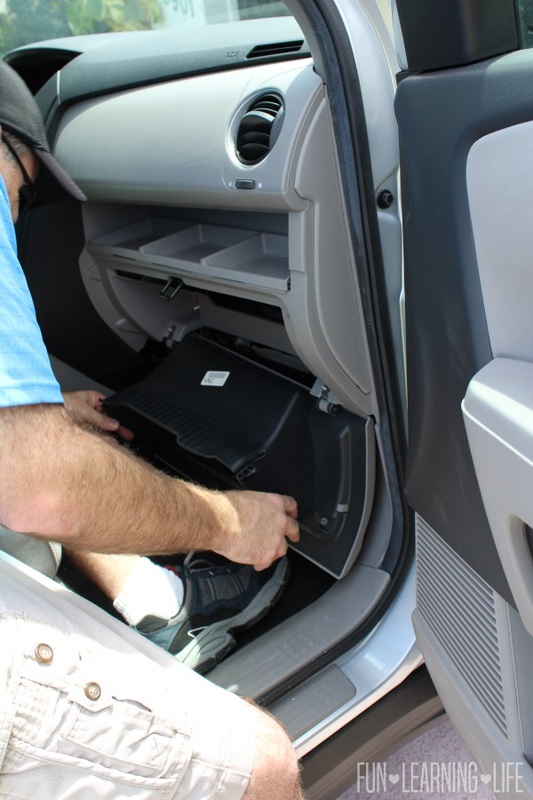 To finish, he put the glove compartment back together and closed it. 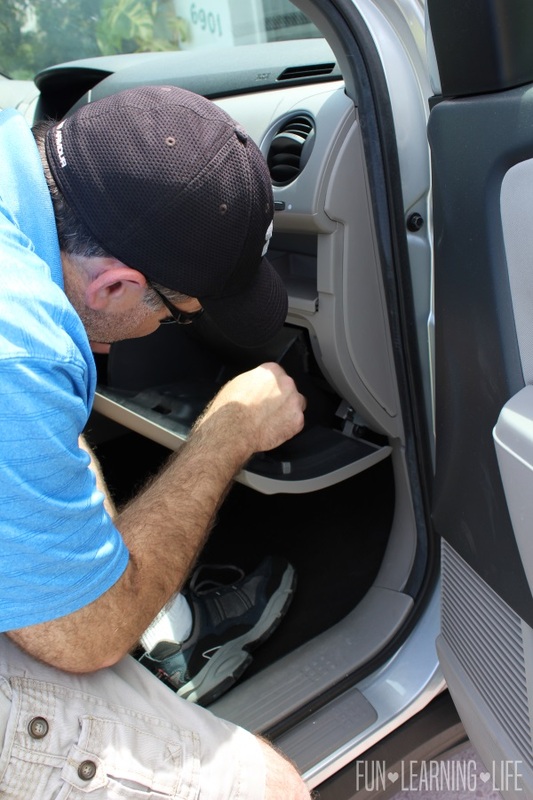 Look for your vehicle’s cabin air filter at FRAM Upgrade as well as other great spring cleaning tips. Part of Spring Cleaning Your Vehicle is preparing for what might happen on the road. Be sure to restock items like a first aid kit, tissues, trash bags, etc., as well as confirm that you have all of your proper documentation. Visibility can be limited by the grim accumulated on inside glass. This is not only an allergen issue but a safety one as well. I especially appreciate this being clean during the glare of the sun as well as at night time with headlights. Don’t get caught off guard by rotten food or set in stains on your seats. 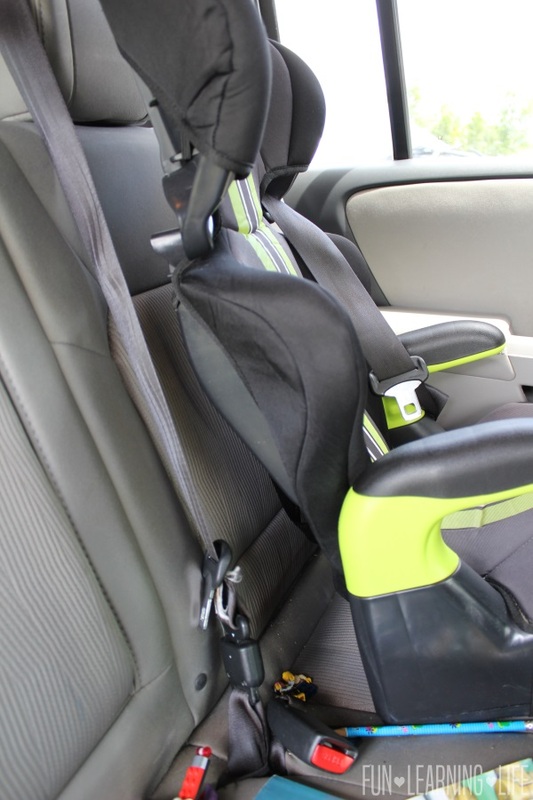 If you have Infant Car Seats or Booster Chairs, they will definitely build up crumbs over time. 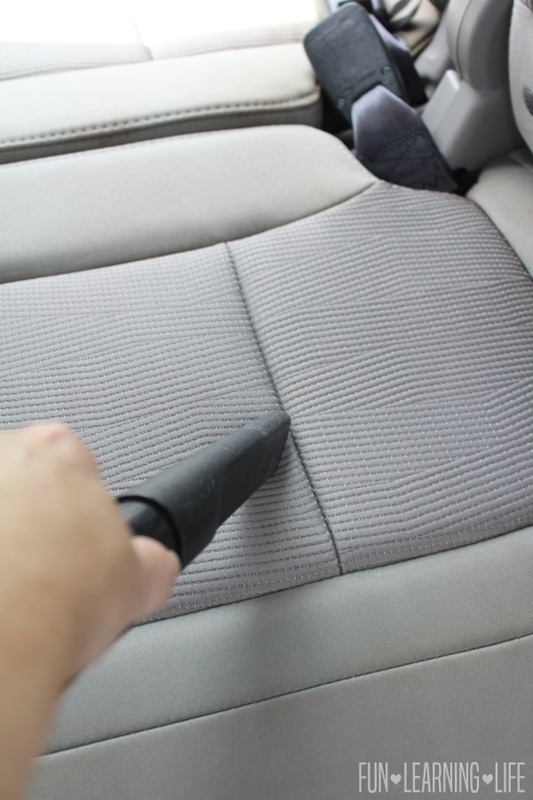 If you choose to shampoo these areas, allow them to dry before you replace the seats to avoid mildew. In addition, consider washing their covers before you place them back in your automobile. 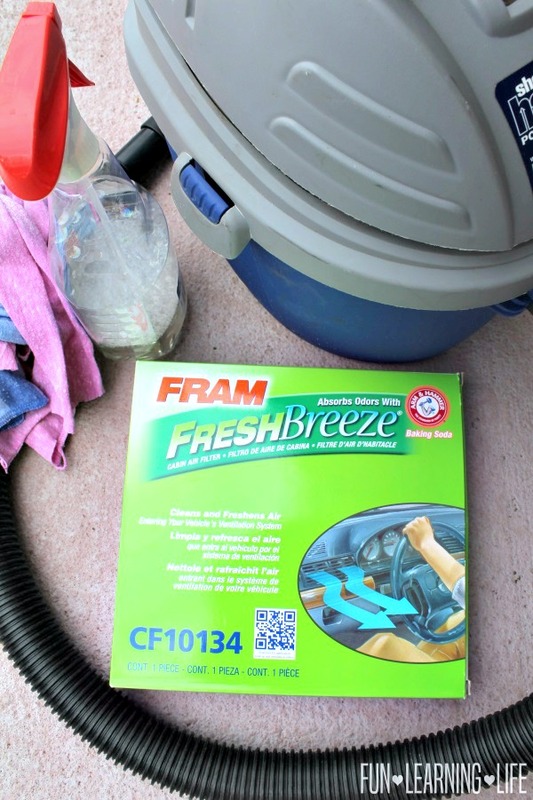 To learn more about FRAM Fresh Breeze® Cabin Air Filters visit your local Automotive section at Walmart as well as visit FRAM Upgrade for more details. 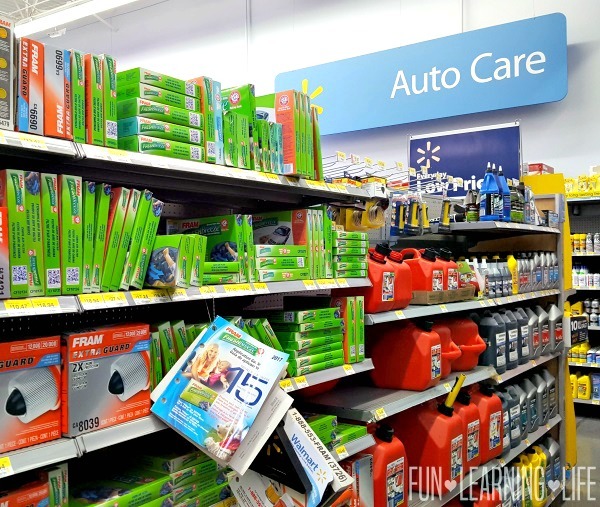 I hope you find my 5 Areas Not To Forget When Spring Cleaning Your Vehicle informative and helpful! * Road dust and pollen particles ranging in size from 5-100 microns. Don't forget also to wipe down the steering wheel! You'd be surprised how dirty it can get. And you can also use a car vacuum with a blower on it to blow the dust out of the a/c vents. Don't forget to check the air in the tires - especially the spare tire! - when you fuel up before a trip. I just did our cabin filter for the first time this year ... didn't know that some cars had such a thing until recently. I like the idea to vacuum the seats even if they look clean. My daughter has dust allergies, so I will be careful not to overlook this. These are all good ideas and I would definitely like to try one of the Fresh Breeze® Cabin Air Filters. Thank you for sharing. I've never even heard of a Cabin Air Filter. Guess I'd better check the manual! These are great tips. My husband just changed the filters in our cars and it's made a huge difference. 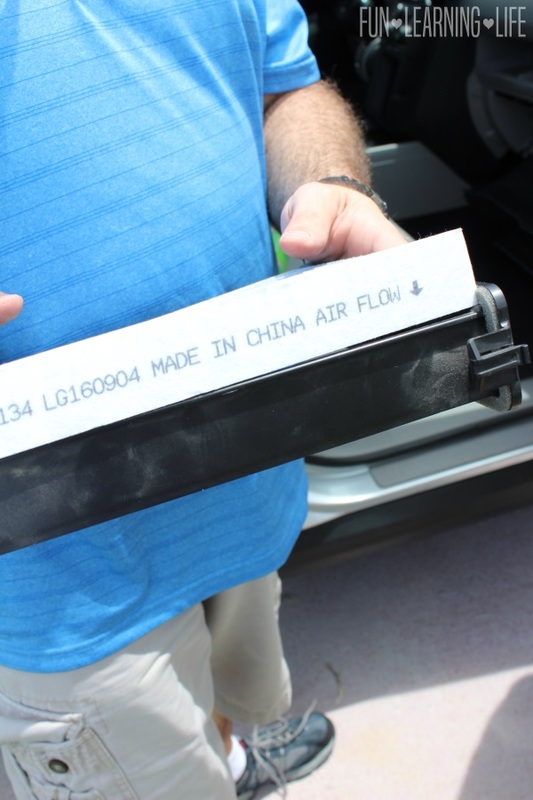 CHANGE YOUR VEHICLE’S CABIN AIR FILTER, is one I did not know about. Great tips. I didn't even know my car had a CABIN AIR FILTER. I'll have to check and make sure it's been replaced lately. I didn't even realize that there is a car cabin air filter--wonder if they are in every car model?? Will have to check my owner's manual!